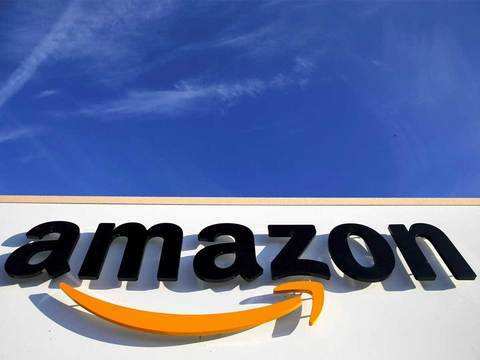 BENGALURU: With Cloudtail and Appario Retail making a comeback on Amazon, third-party vendors have expressed concern over how they would compete with these preferred sellers. 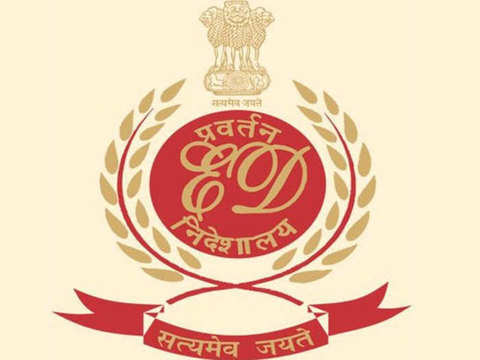 ET spoke to several third-party sellers, who said they are once again competing on price, shipping and logistics and do not expect a level playing field even now. 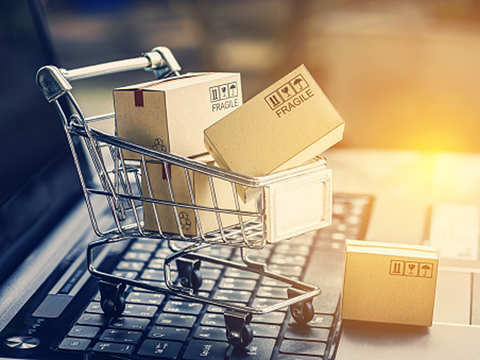 The ownership of Cloudtail and Appario has been restructured so that they are no longer Amazon group companies and can sell products on the ecommerce marketplace, in compliance with FDI rules effective February 1, ET reported on Thursday. “It got our hopes up for all but five days. The changes in rules might have forced Amazon and Flipkart to do some restructuring, but at the end of the day there’s still no level playing field. The government has failed miserably,” said a mid-size online seller, asking not to be identified. 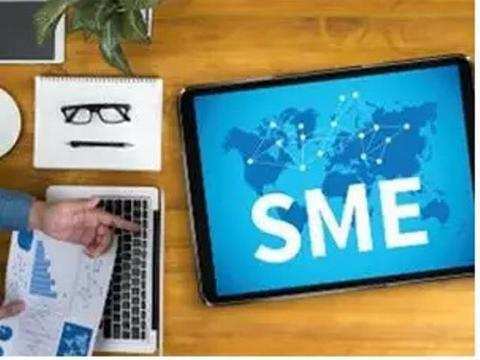 The smaller sellers had first demanded that the government check the predatory pricing and deep discounting practices on online marketplaces because it was hurting their businesses. 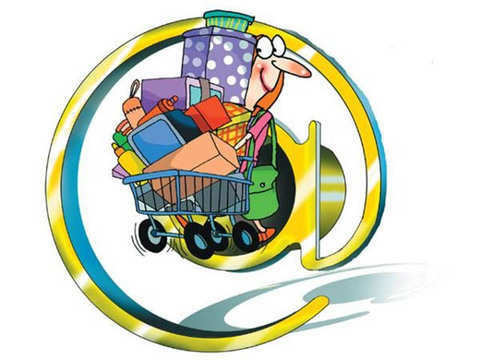 When the government clarified the FDI rules for ecommerce marketplaces in December, clamping down on sellers in which marketplaces had equity and prohibiting them from controlling inventory, the small sellers thought it would fix the problem. “It’s a given that Amazon and Flipkart will want to control 50-60% of their revenue, leaving 40% to a long tail of sellers who can bring differentiated products to the market, which is what I do. I have no problem selling to Cloudtail or Flipkart’s Alpha sellers, but I’d hoped for a level playing field where all sellers were treated equally,” said another seller. For many of these sellers, it wasn’t about Flipkart and Amazon having a stake in sellers, but about these sellers getting better deals on shipping and advertising, reducing their overheads and allowing them to sell products at lower costs. 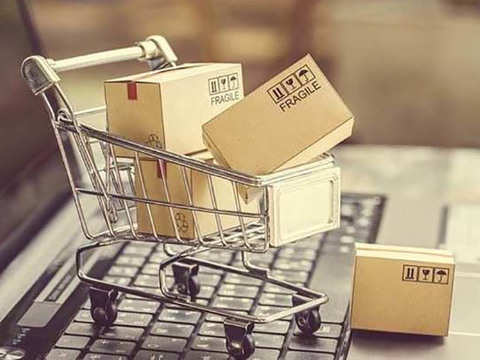 The latest FDI guidelines, while addressing the matter of control over inventory and influencing prices, also say that ecommerce platforms should provide services such as fulfilment, logistics, warehousing and advertising to all their vendors in a fair and nondiscriminatory manner. “If there is a level playing field on the platform where all sellers are treated equally and charged the same fees and policy effects, all sellers are welcome. In case of Cloudtail its growth has been fuelled by the huge difference in the fees that Amazon charges from it compared to normal sellers. 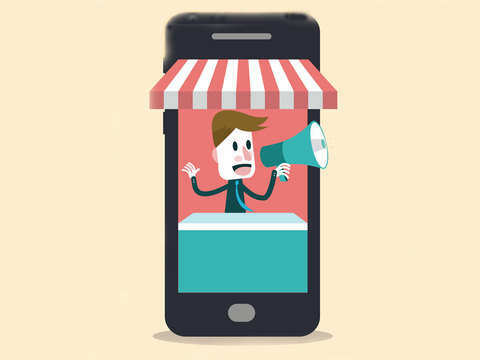 We just want a level playing field,” said a member of the All India Online Vendors Association. 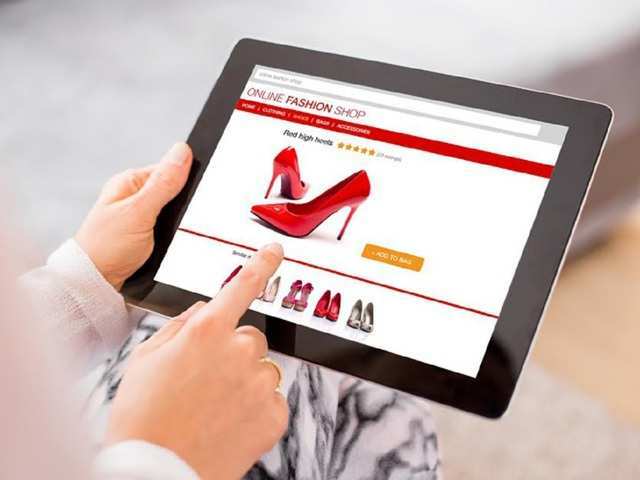 The vendors also expressed disappointment at not being included in discussions to help draft a policy for the ecommerce sector. 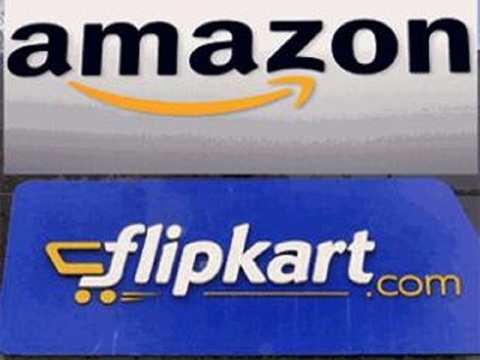 The petition had also asked for initiation of legal proceedings against Flipkart and Amazon under FEMA for allegedly violating the FDI norms prescribed in a March 2016 press note. Flipkart and Amazon India, however, have repeatedly denied any preference for a select few sellers. Prione has expanded its product offerings from hand painted stationary to soaps made from pure milk and ghee by sellers in Mumbai and Ludhiana, Punjab respectively. Demand greater transparency on online platforms, want DPIIT to implement rules to 'ease business'.